Practical and muscle car are not commonly placed next to each other. In fact, muscle cars oozed machismo and are typical mid-life crisis cars. The more horsepower, the better! That is all poppycock of course as there’s so much more than horsepower to a car. So, in the world of full-size sedans, are you all about power and performance, or are you about practicality and purpose? This week’s tester brings all that together in one. 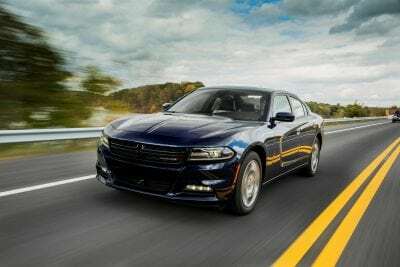 The 2017 Dodge Charger SXT has all the looks of a muscle car with ample power, but also adds all-wheel drive practicality and keeps this car in contention as a decent family vehicle. 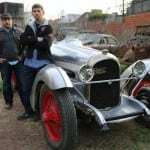 In fact, the V6 version may placate your insurance company and a nervous spouse, but still give you enough horsepower to zip and zoom your way to the office or the soccer fields. On looks the Charger is stout. It’s not quite as aggressive-looking as its two-door counterpart Challenger, but it has a proud stance and handsome looks. For muscle car aficionados, it’s a great choice. For those looking for something slightly more reserved, but comparable in size, consider the Chrysler 300, which shares a platform with the Charger. Most people just assume that Chargers are charged up with horsepower, but there’s actually a reasonable V6. My tester had the 292-horsepower 3.6-liter V6 engine. It’s not a Hellcat, but it’s fast enough. Remember, we’re going reasonable here. We have kids to drive around. We want the mid-life crisis car, without racking up speeding tickets, right? 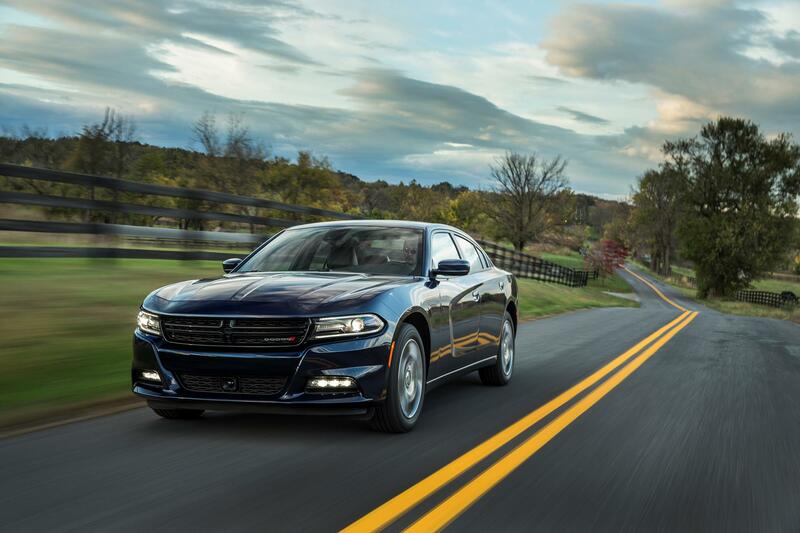 The Charger’s performance, even with the tamer V6 engine, is fantastic. 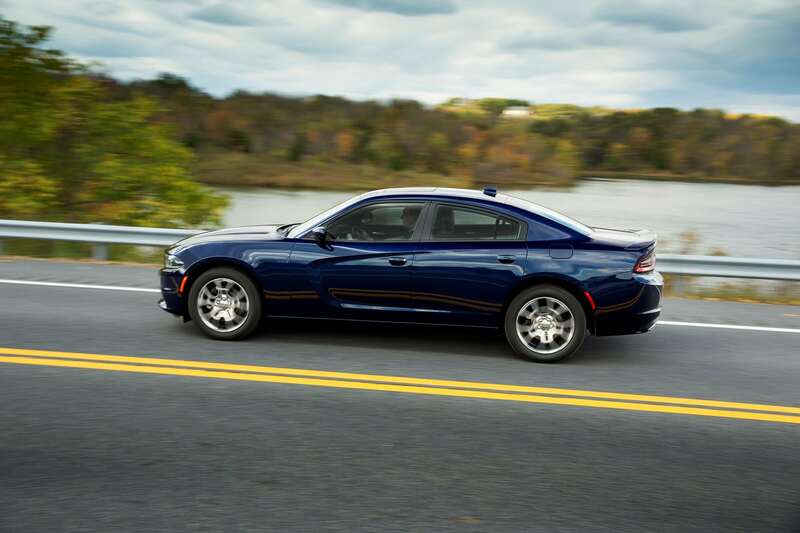 For this model year, there’s an optional all-wheel drive option on the SE and SXT trims. My tester had AWD which helped added to the refined nature of this pseudo-muscle car. There’s an eight-speed automatic transmission that is fantastic. It’s quick with the shifts and the downshifts. If it’s power you seek, but don’t want to go crazy, there’s the optional Rally Group which takes the horsepower up to 300 and the torque up to 264. 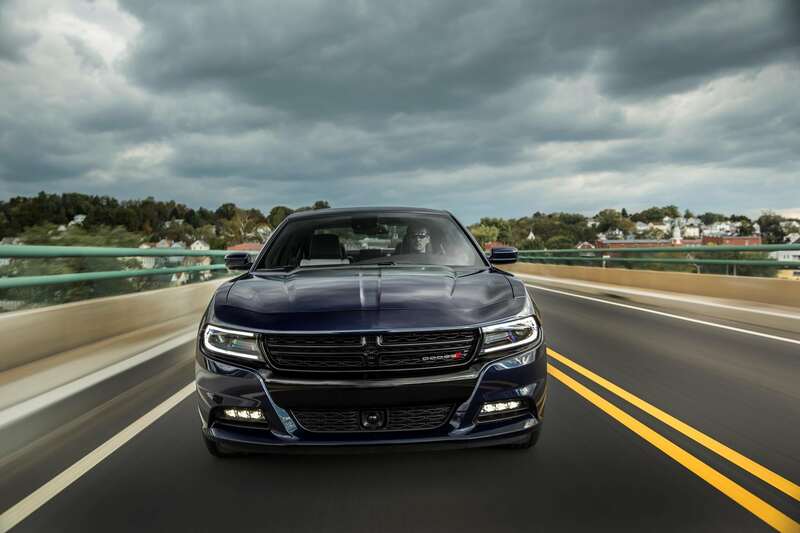 That magical 300 hp-level seems right for a car like the Charger. 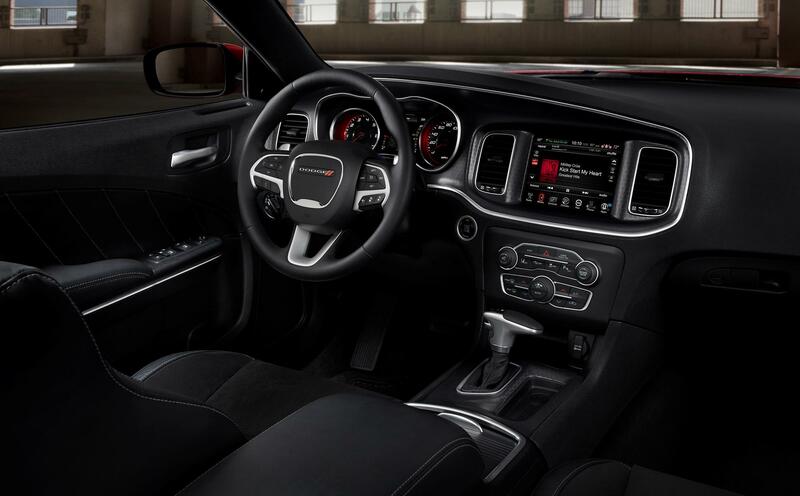 Inside, the Charger feels more family-friendly than racecar-friendly. The spacious cabin is conducive for comfort with rear passengers having ample legroom and headroom. I haven’t seen a material like the one used on the dash in other cars. It’s a harder rubbery feel that seems to do an adequate job of masking road noise, without feeling “plastic and cheap.” It’s not as of an interior as the Chrysler 300, but it’s an improvement over previous Chargers. The newest and best addition to this model year is in the infotainment system. FCA offers the best infotainment system, in my humble opinion. The updated UConnect system is an improvement over the last. The 8.4-inch touchscreen is incredibly responsive. The system, overall is intuitive and offers plenty of technology without making it too confusing or over engineered. For this model year, there’s Android Auto and Apple CarPlay to integrate with your smart phone and offer even more apps and usefulness, all through the clean and well-organized center stack. The best part of the Charger is the numerous trims, with various engines and options. You can make the Charger whatever you want it to be. 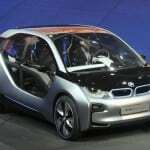 In fact, there are seven trims, with three different engines and AWD and rear-wheel drive (standard). 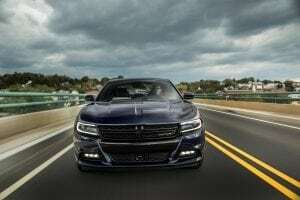 My tester was the SXT trim, which includes 18-inch wheels and LED fog lamps, both of which help improve the look of the Charger even further. The aforementioned 8.4-inch touchscreen starts on this trim level and also adds an upgraded sound system. My tester had a starting price of $31,995, which is significantly less than the bigger engine, true muscle car variants of the Charger. With extra options including an advanced navigation system, blind spot detection and other sensor-based safety systems, my tester had a final MSRP of $36,165. 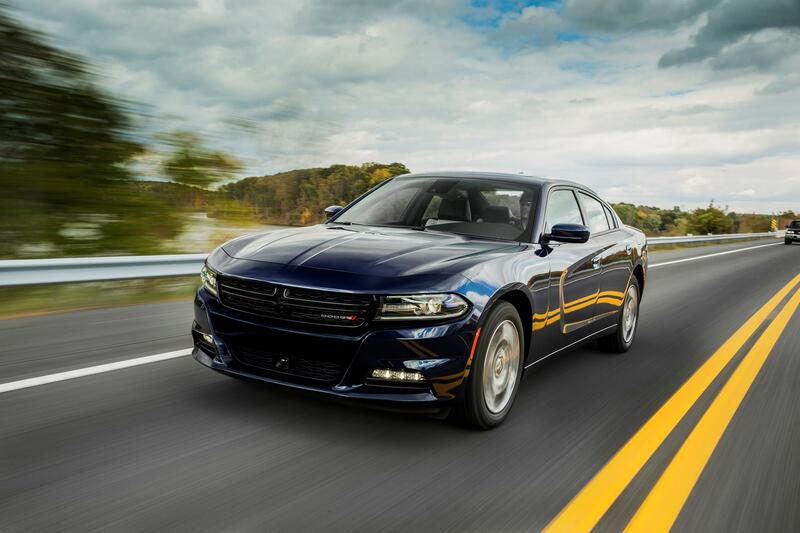 The AWD version of the Charger SXT has an EPA rating of 18 mpg/city and 27 mpg/highway. 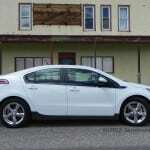 In a week’s worth of heavy-footed driving (it is still a muscle car after all), I averaged just over 21 mpg. 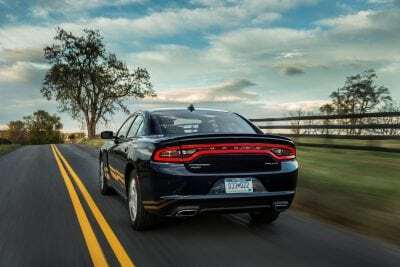 The Dodge Charger SXT with the smaller engine just may be a split-the-difference option for someone who wants a fast (enough) muscle car, but still wants to be responsible and safely tote their family around. It may not be a true muscle car, but it’s muscle car adjacent.